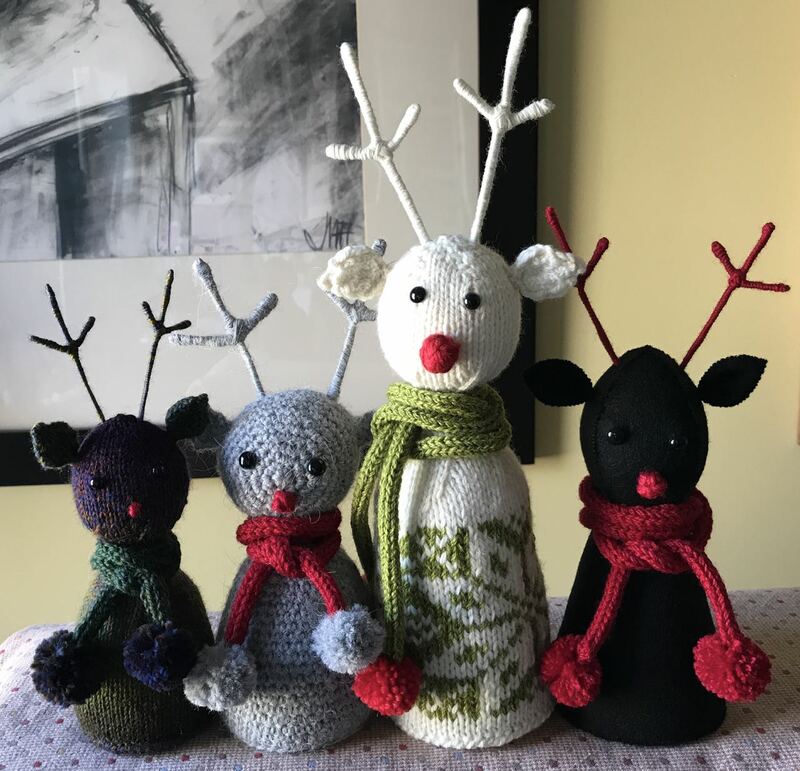 The reindeer patterns are now available in my Etsy shop MyLittleFeltHouses. 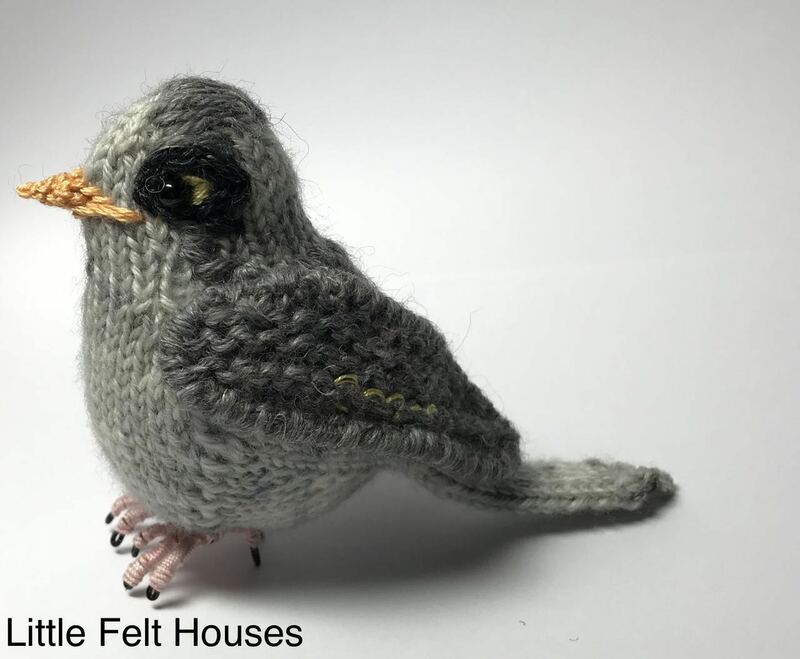 There are four patterns: knitting, crochet, knitting with star design, and felt (sewn). They are $12 AUD. 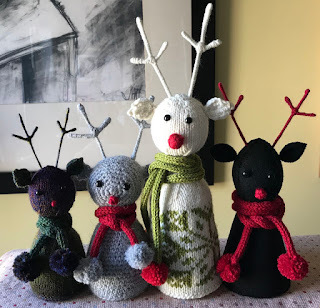 The patterns are for the basic model of reindeer, changing yarn, or colours, or adding different decorations, changes them a lot.